My story "Signs of Wisdom" on driving in the Kingdom of Bhutan appears in the July/August 2018 edition of Westways Magazine. 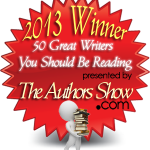 It was embellished with terrific illustrations by the talented Steven Salerno. My front page feature story on travel in Bhutan in today's edition of The Honolulu Star-Advertiser, Sunday Travel Section. It is a travel experience like no other. My article on traveling in Bhutan appeared in yesterday's edition of The Asia Times. Such a tiny, interesting country in the Himalayas from which we in the west have much to learn. In today's edition of The Asia Times is my article covering my interview earlier this month with Bhutan's Supreme Court Chief Justice, Lyonpo Tshering Wangchuck. Our meeting in his chambers in Bhutan's capital of Thimphu was lengthy as CJ Wangchuck was generous both with his time and his spirit. And from the small world chronicles, I learned shortly before our meeting that CJ Wangchuck received his LLM degree from my alma mater, George Washington University Law School in Washington, D.C. A small world indeed. Right near the top of cliff-side Taktsang, the sacred monastic site also known as Tiger's Nest, near Paro in the Kingdom of Bhutan. Heading out shortly to the Kingdom of Bhutan to interview Bhutan Supreme Court Chief Justice Lyonpo Tshering Wangchuk which story will appear in The Asia Times. After the interview was scheduled and I was reading CJ Wangchuk's CV, I learned that he received his LLM degree from my alma mater, George Washington University Law School in Washington, D.C. A very, very small world indeed. 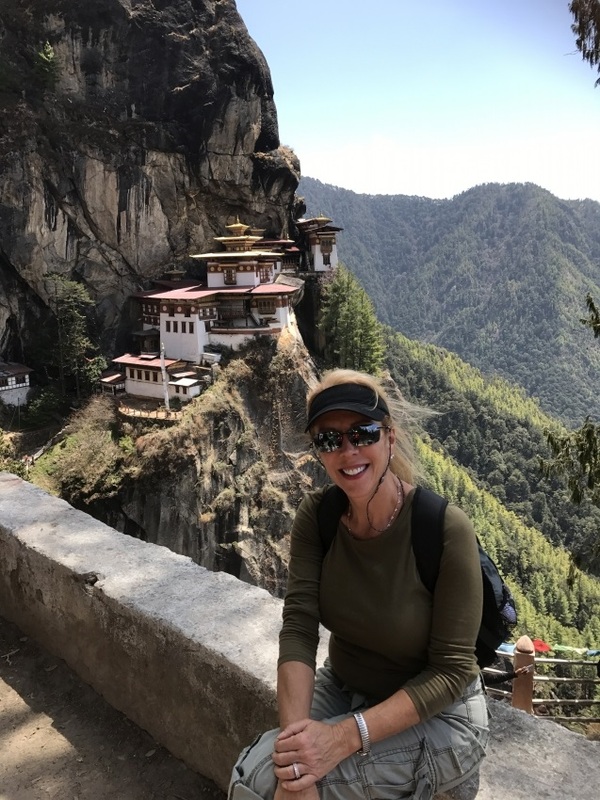 I will also have the pleasure of meeting "Married to Bhutan" author, Linda Leaming, a Nashville, TN native, resident in Bhutan, and yes married to Bhutan. For non-fiction lovers, whether jet setters or armchair travelers, "Married to Bhutan" is an wonderful read, as is Leaming's second book, "A Field Guide to Happiness." While in Bhutan, known for its "Gross National Happiness" quotient, a concept written into its Constitution, I will also be writing travel stories which will appear in various media outlets. Stay tuned.